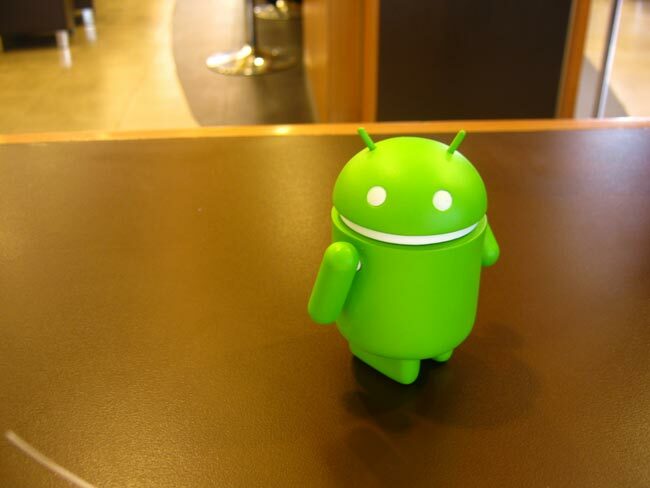 Google has this week released the latest usage statistics for its Android operating system which shows that the Android OS is still fragmented with Froyo (Android 2.2) at the top of the user stats with an impressive 51.2 percent usage share. 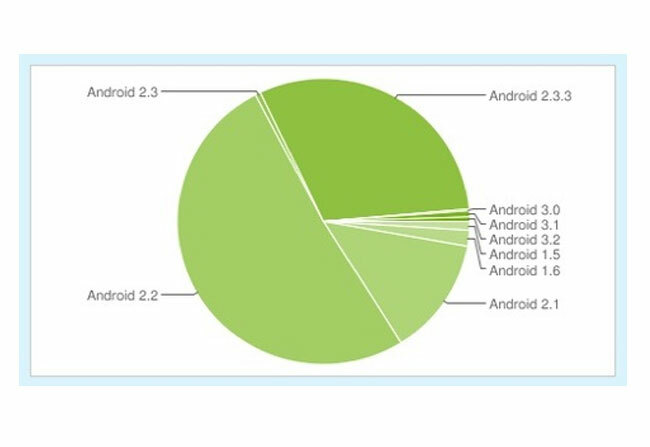 Followed by Gingerbread (Android 2.3) with 30.7 percent share. However when you compare the results to last months Gingerbread is making the largest gains and has jumped from 24.3 percent last month, with Froyo falling from 55.9 percent. The following pie chart and table compiled and released by Google is based on the number of Android devices that have accessed the Android Market within a 14-day period ending on September 2, 2011.